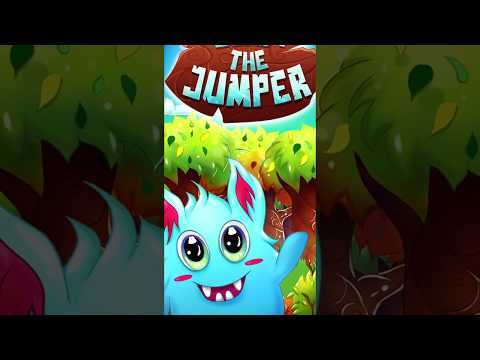 Jumpy Tap Jumper is an eye-catching game with dynamic and original design. You need to jump to stack blocks for building a tower as high as possible. The game captivates by the feeling to score a better result to unlock new characters. To build the project you'll need registered version of Unity 3D version 2017.2.0f3 or higher. You'll need to change it according to in-app id set in your Google Play or iTunes Developer console.